Life looks pretty good for the 90210 boys here, doesn't it? This is a photo from "Up in Smoke." 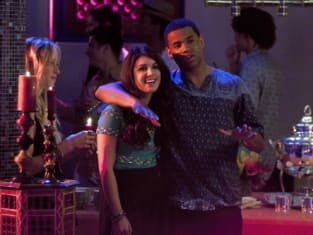 90210 Spoilers: Who is Coupling Up? Who is Returning to 90210?